The new-gen Maruti Suzuki Wagon R is finally ready to go on sale in India, on January 23, and bookings have been underway since early this month. Currently, in its third generation, the new India-spec Wagon R is completely different from the global-spec model and is based on the same Heartect platform as the new Swift and Dzire. 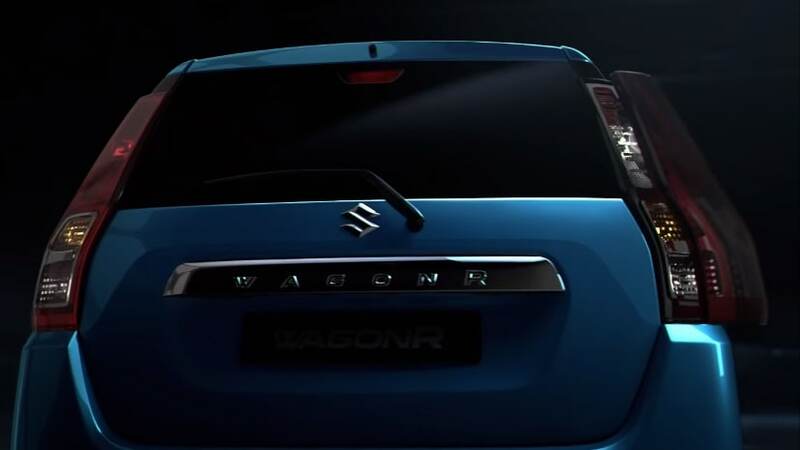 Ahead of the car's launch the company has been putting several teaser videos talking about all the new and updated features the 2019 Maruti Suzuki Wagon R will come with. In fact, there was even a brochure that was leaked online, revealing all the specifications of the new car. All that now remains to be known is the price of the new Maruti Suzuki Wagon R, and here's what we expect. The new-gen model is built on a more advanced platform and it's also bigger than the previous-gen model and well-equipped as well. This means it will come with a decent premium over the older model that is priced at ₹ 4.18 lakh to ₹ 5.36 lakh. 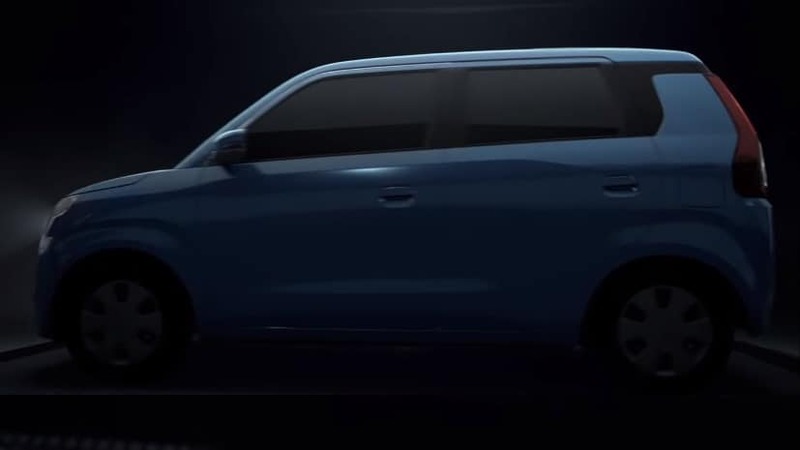 Having said that, considering the Wagon R is meant to rival the Hyundai Santro, which is priced from ₹ 3.89 lakh, it's likely that Maruti will launch the car at a lucrative introductory price, possibly around ₹ 3.9 lakh to ₹ 5.9 lakh, (all prices ex-showroom). However, if the car does come in that price range, expect a price hike later this year. The new-gen Wagon R is longer at 3655 mm, wider at 1620 mm, and has a longer wheelbase now at 2435 mm, which means the cabin will be roomier. Furthermore, the car will be more upmarket exterior with new floating-roof design, new ORVMs and new LED taillamps. 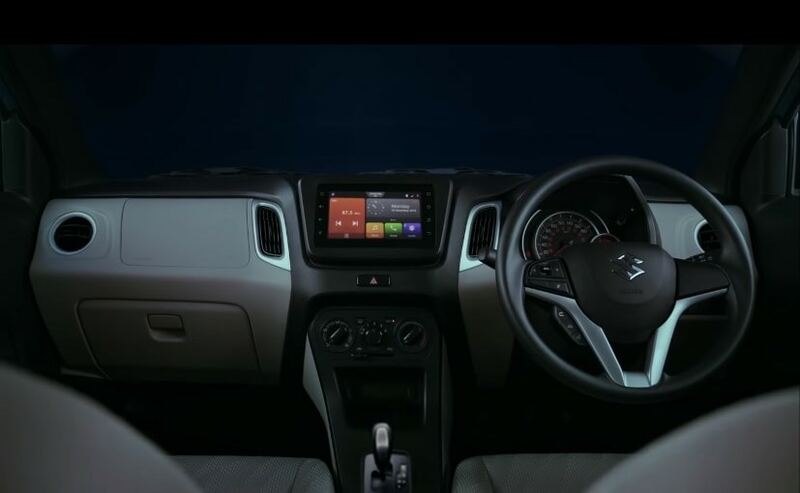 The cabin will get a new dashboard equipped with a SmartPlay Studio infotainment system, climate control, new steering with controls for music and telephony. With respect to safety, the car will come with the driver side airbag, ABS with EBD, front seatbelts reminder, speed alert system and rear parking sensors as standard across all trims. It's disheartening though that the passenger side airbag is not a standard feature on the hatchback. 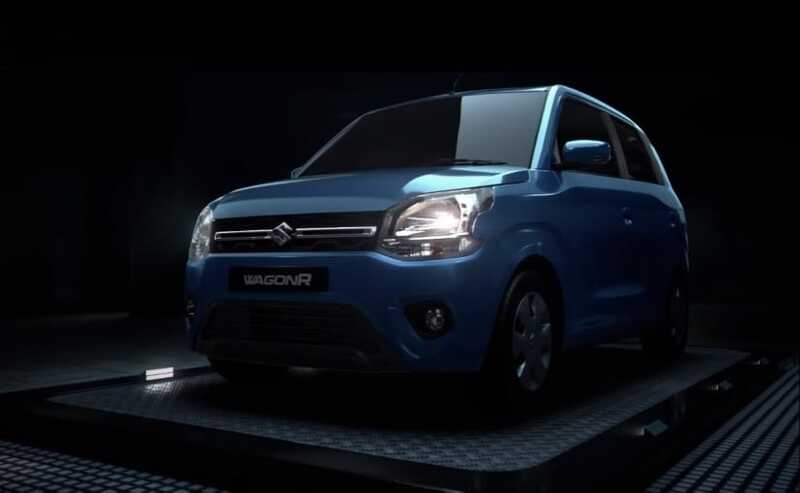 The new Maruti Suzuki Wagon R will get the more powerful 1.2-litre K12B four-cylinder petrol engine, in addition to the existing 1.0-litre K10B three-cylinder motor. The 1197 cc motor, sourced from the Swift, churns out 82 bhp at 5,000 rpm and a peak torque of 113 Nm at 4,200 rpm, while the smaller 998 cc motor makes 67 bhp at 5,500 rpm and a peak torque of 90 Nm at 3,500 rpm. Both the engines come mated to a 5-speed manual gearbox as standard and an optional 5-speed AGS unit.